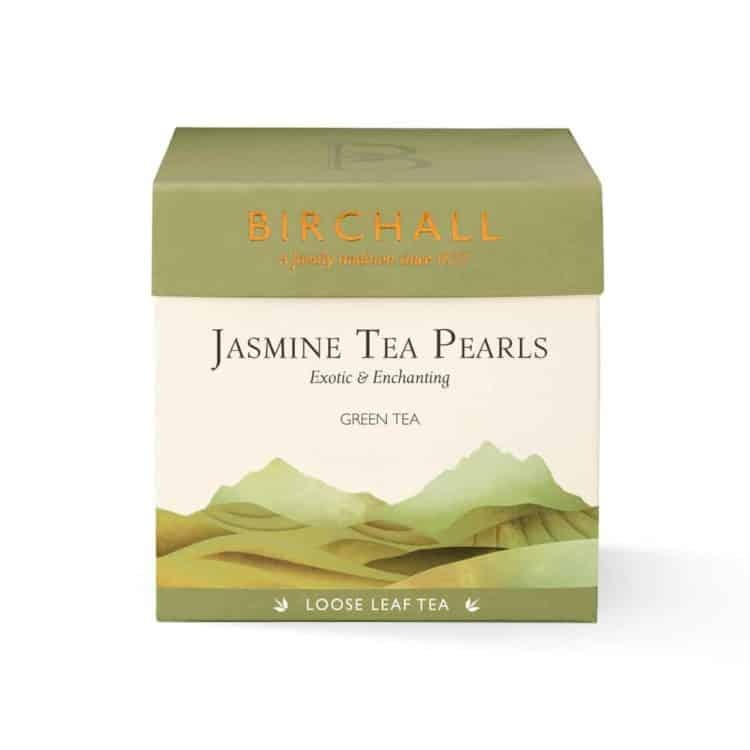 We source our single origin Green Teas in China, where the very best of this variety are found. 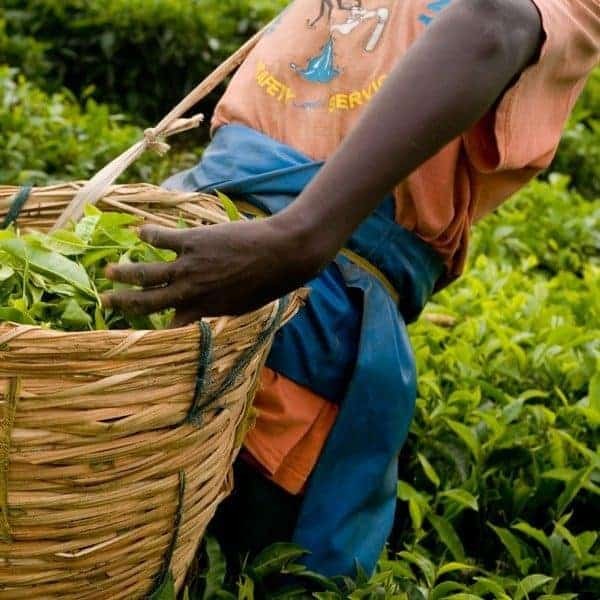 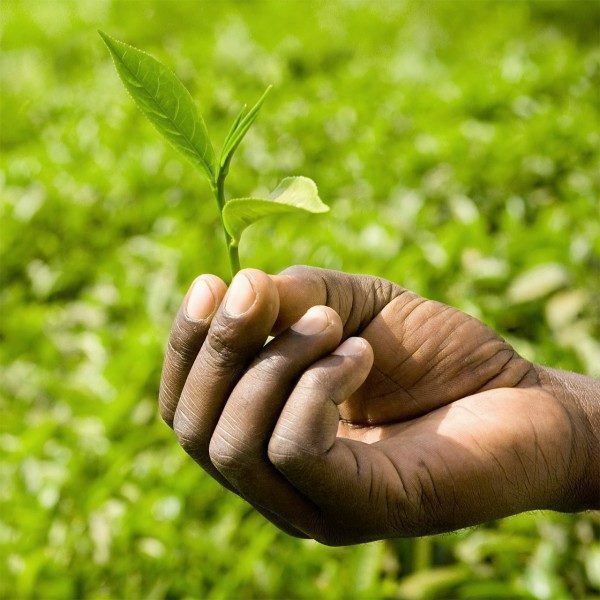 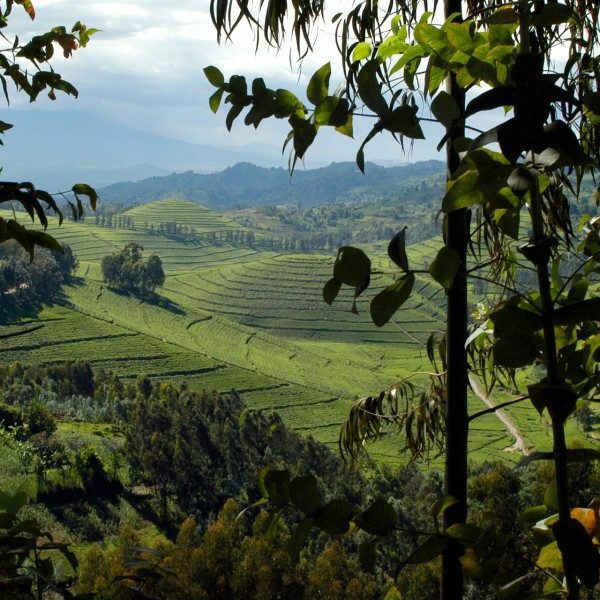 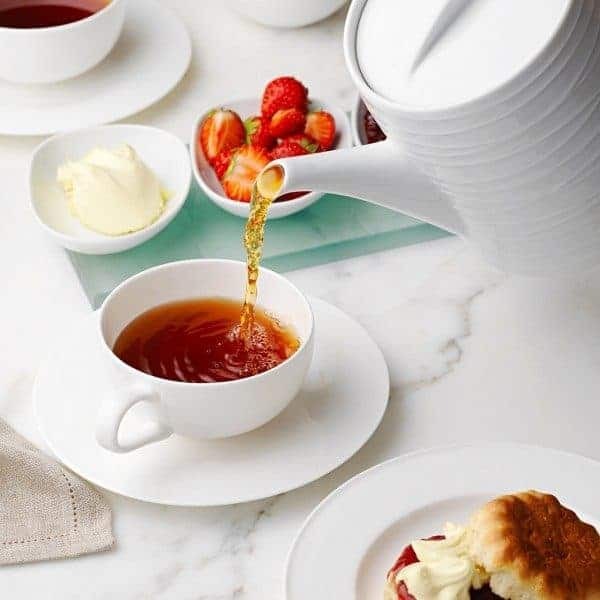 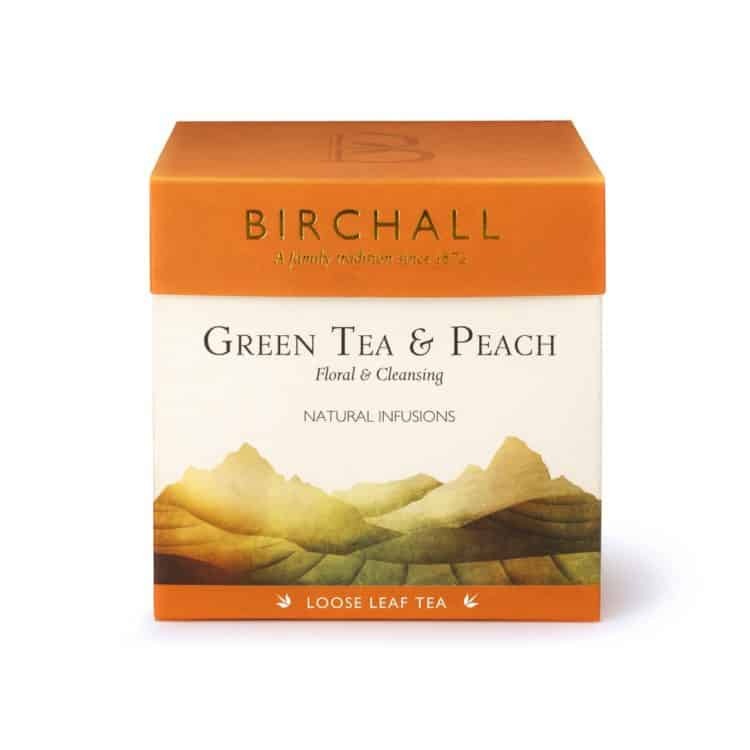 Our Green Teas are single origin, sourced from China, where the very best teas of this variety are to be found. 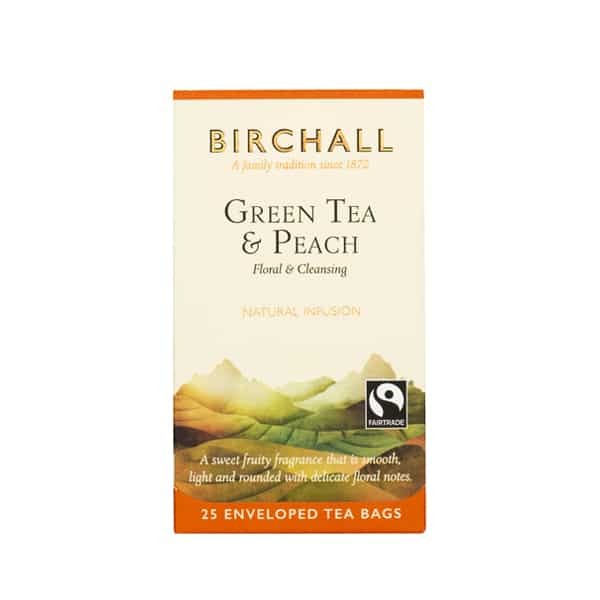 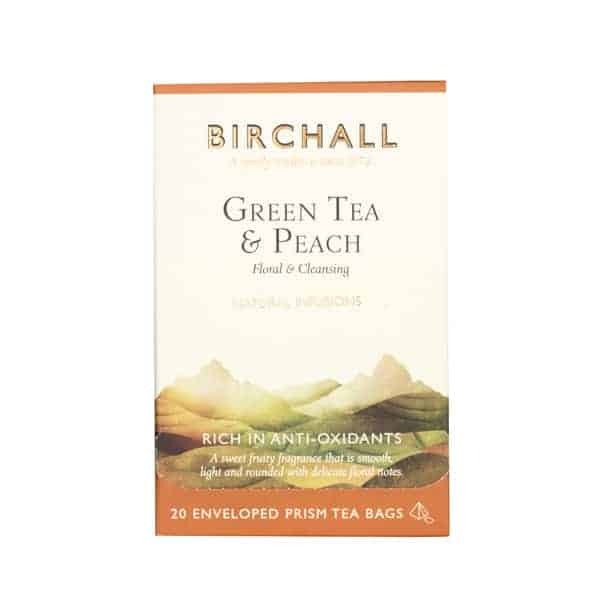 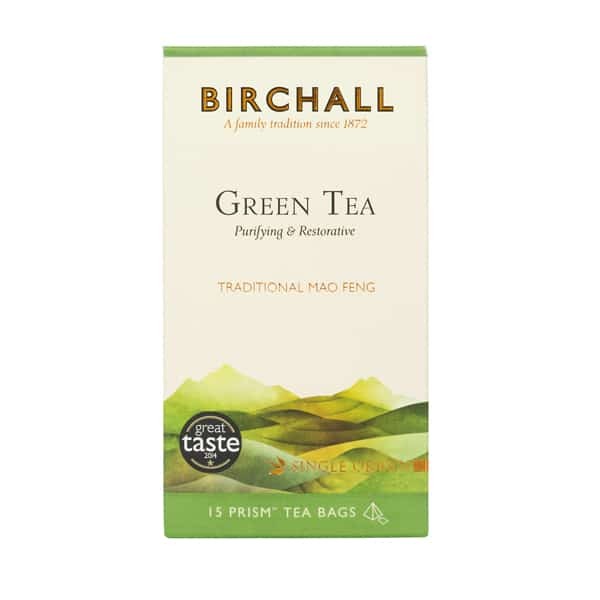 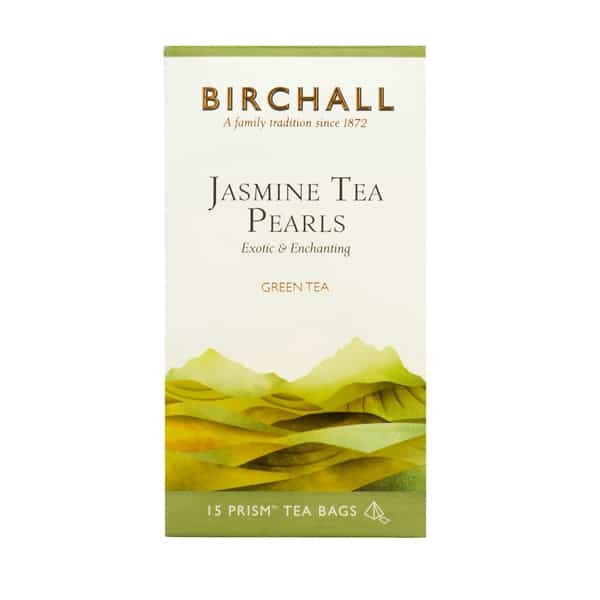 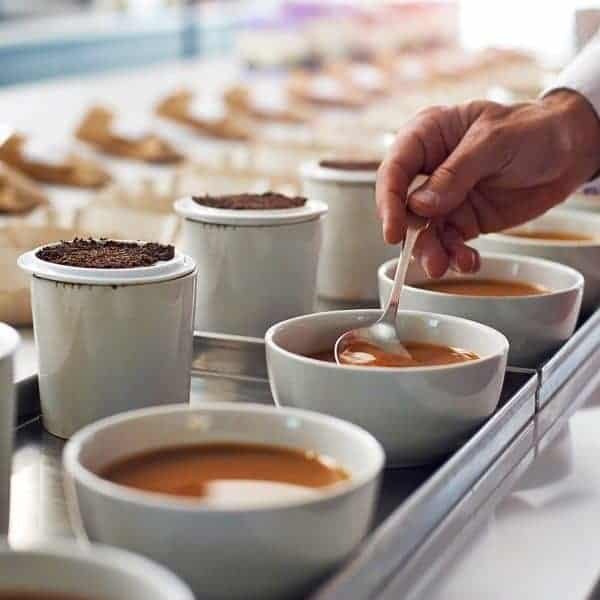 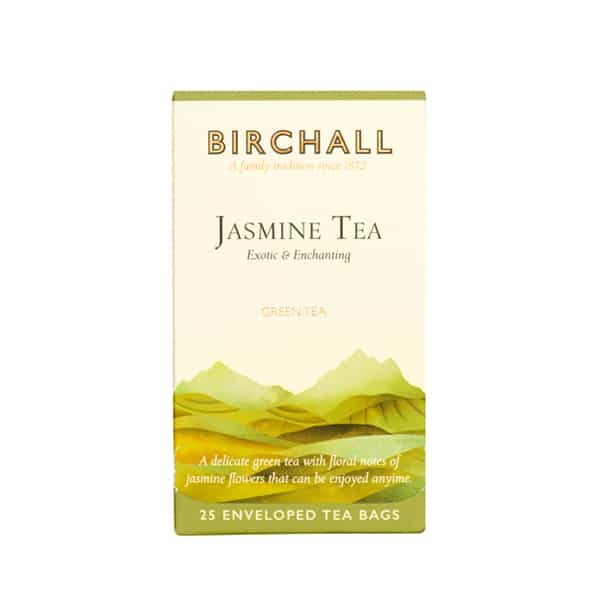 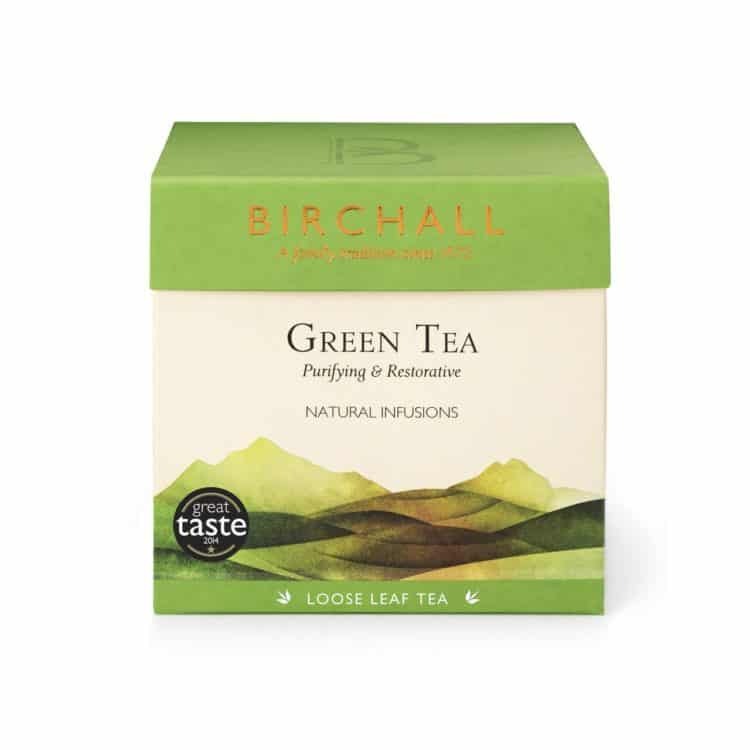 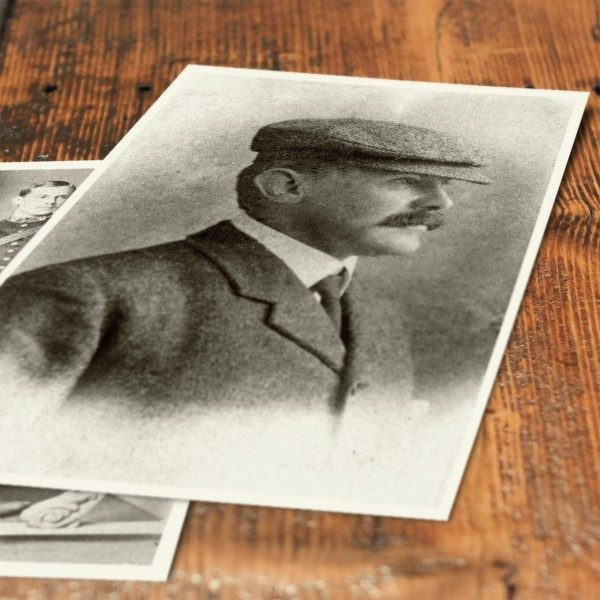 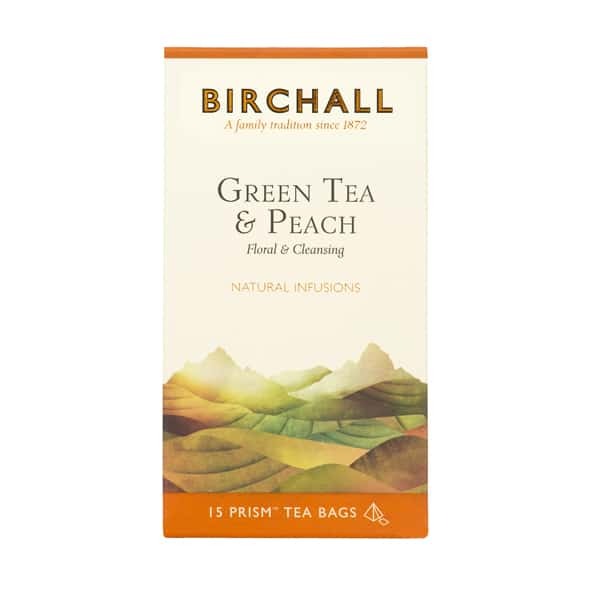 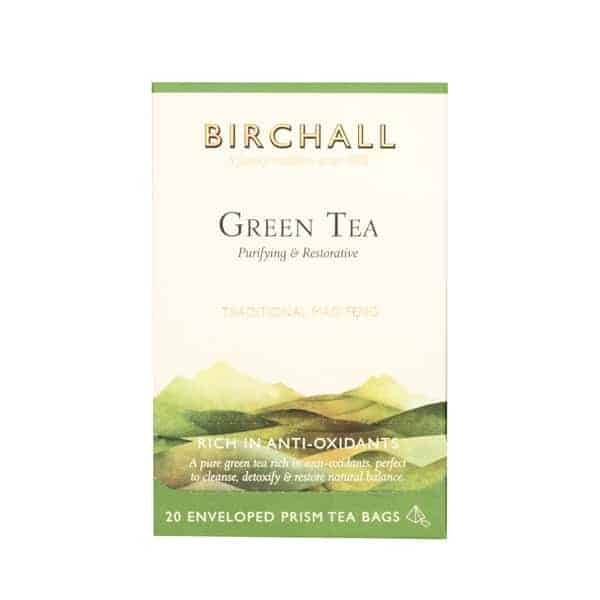 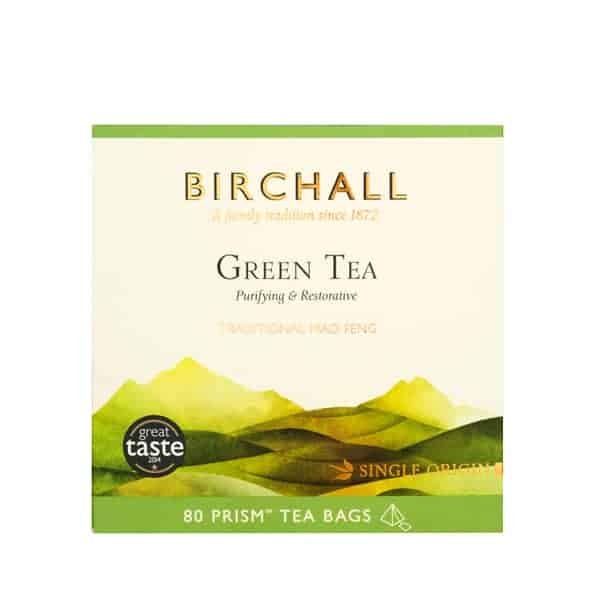 In our constant pursuit of quality we have expertly sourced a traditional Mao Feng for Birchall Green Tea to deliver a uniquely smooth and fragrant taste.